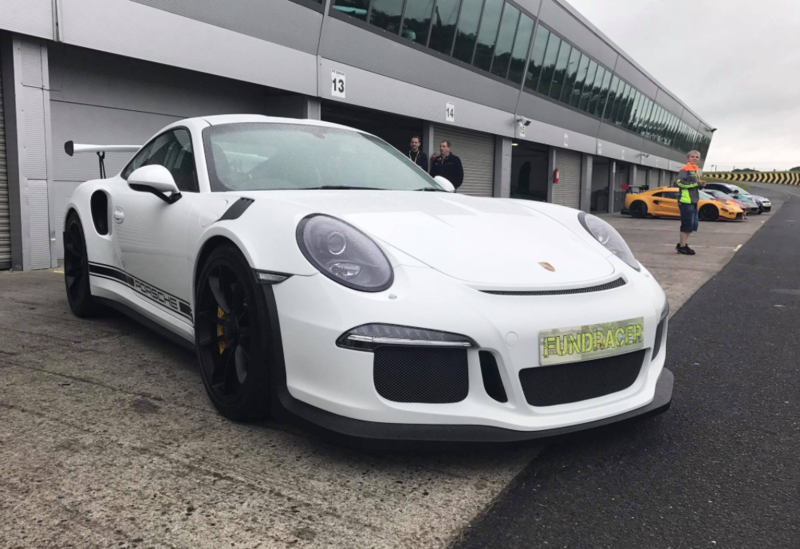 Home Latest News Fund-Racer Ireland Countdown Underway! 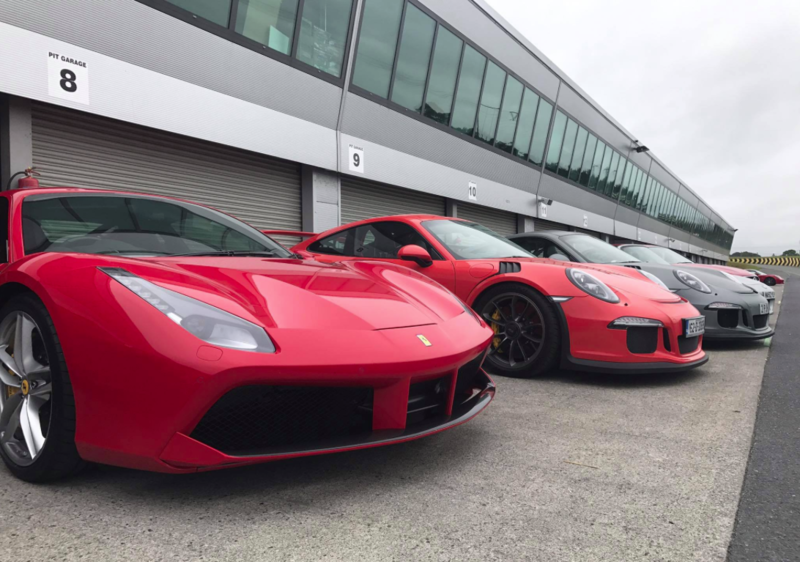 Fund-Racer Ireland returns to Mondello Park for the sixth year this Friday August 10th to raise funds for the Jay & Ellie Foundation and Autism Awareness. 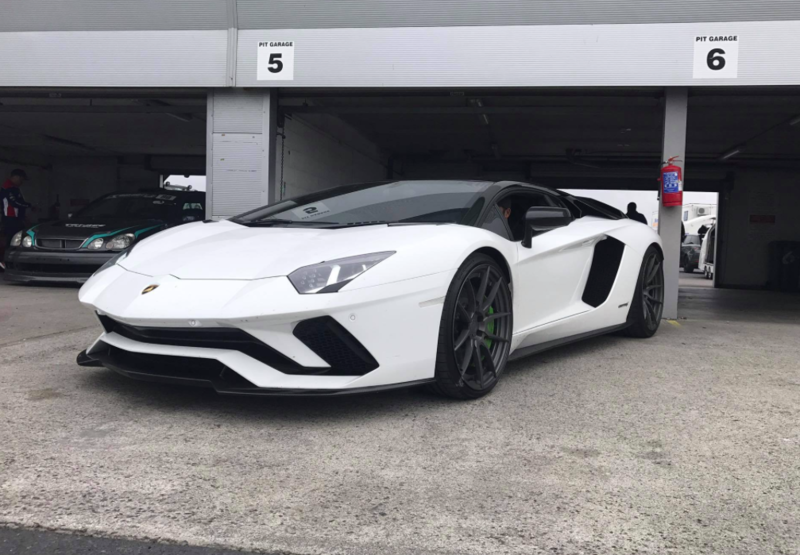 As in previous years there will be a wide range of cars, from supercars and sports cars to drift, track and rally cars. Entry is free and you’ll be able to purchase passenger laps with all the proceeds going directly to the Jay & Ellie Foundation. 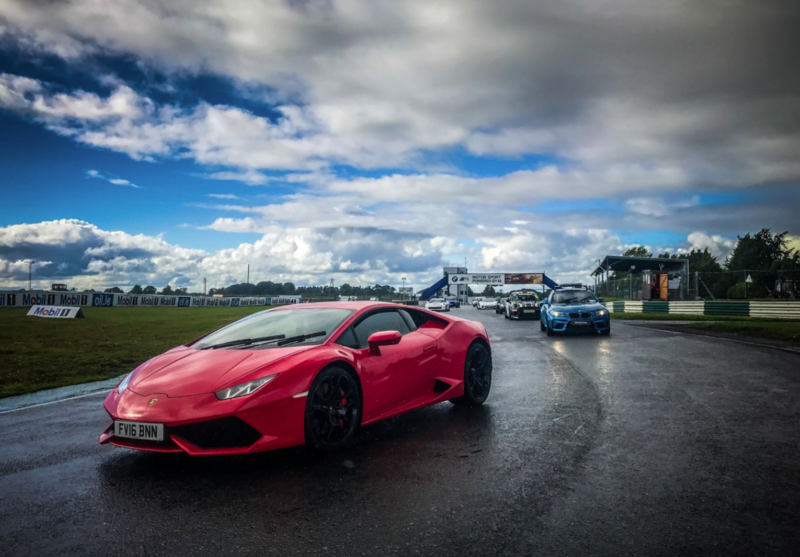 Join us on the day for a few laps in either the BMW M2 or M4 and show your support for the Jay & Ellie Foundation by purchasing a passenger ride. Don’t forget its free in for the public and there will be lots of activities on the day. See you all this Friday!